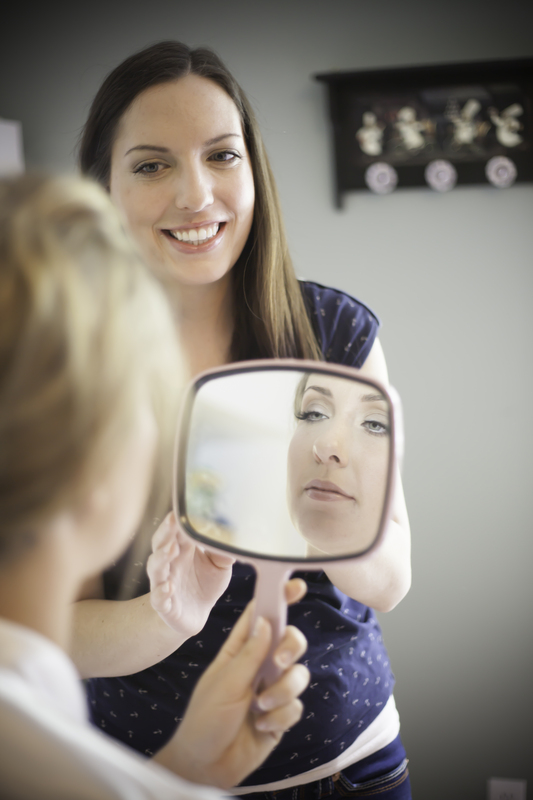 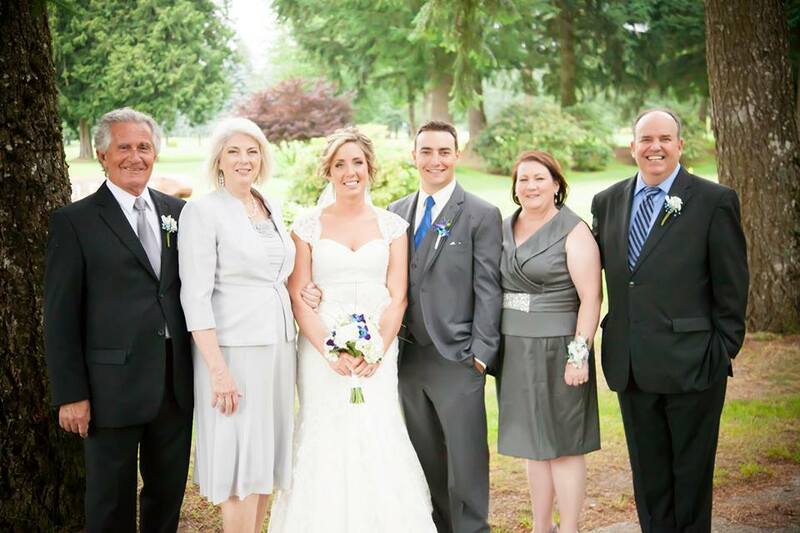 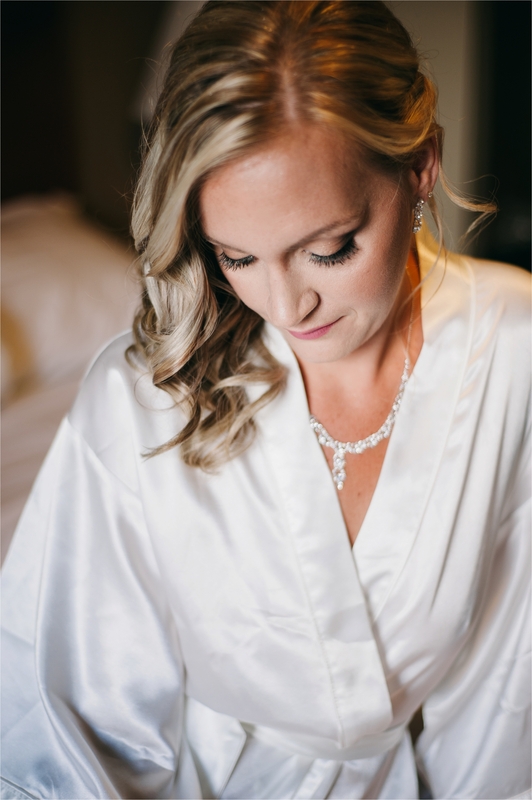 I had the privilege creating Amie’s bridal makeup look for her wedding day that was held at The Falls Golf Course and The Camp River Hall in Rosedale. 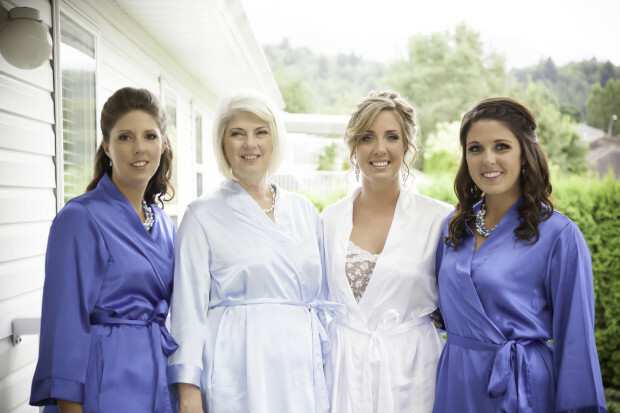 Her 3 bridesmaids and herself got ready at the Travelodge Inn in Chilliwack the morning of her wedding. 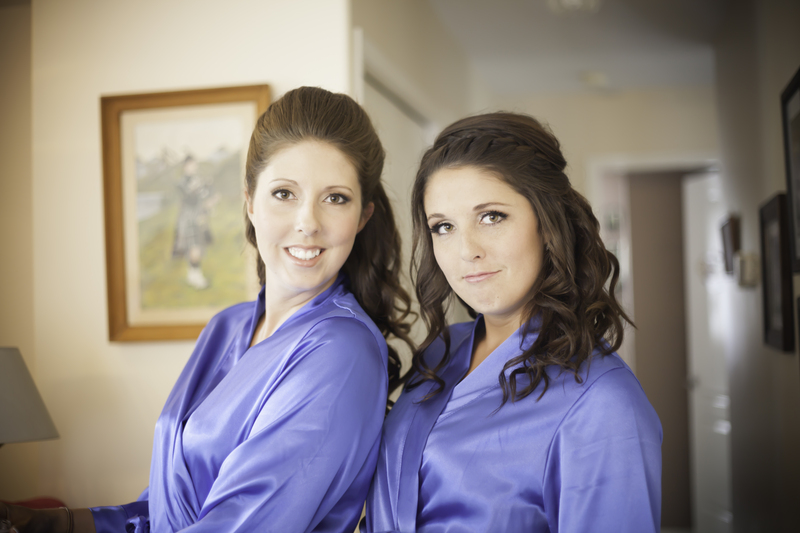 Montana’s Bridal Hair and I got to spend the morning with the bridal party. 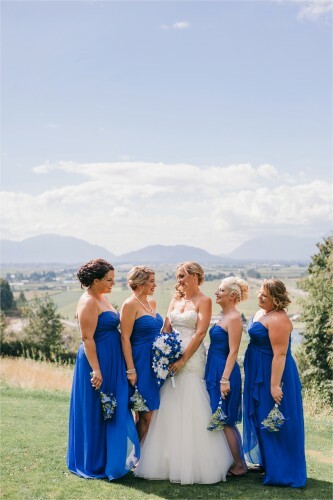 It was so special to be apart of her day as I had met Amie one year ago when she was a bridesmaid at a wedding we booked and she immediately booked us for her day. My past bride was a bridesmaid and I went to high school with another bridesmaid. 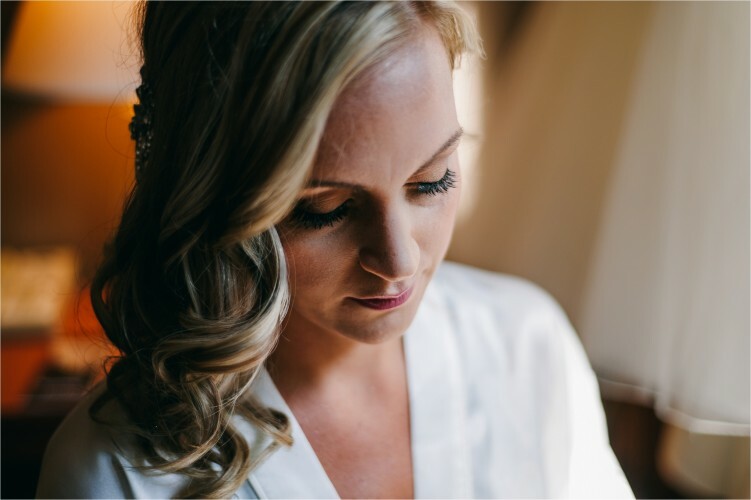 She is one of the most relaxed bride with such a sweet heart. I love how the photos turned out by M.Houser Photography, she really captured the detail of my work. The time of year with the backdrop of The Falls Golf course for the ceremony was perfect. 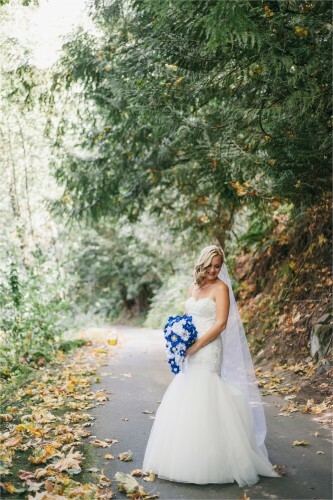 Thank you for letting me be apart of your day!